The geographical scope of the services will cover all EU Member States to identify the characterises of each region and to support the easy identification of the skills need. The pilot project targets the labour force, so the project team will engage with a wide variety of actors from local employment agencies, SMEs, training providers, innovation agencies, employees of SMEs and unemployed people. Murcia represents a region within a large country, a reliance on the agricultural, construction and hospitality and a youth unemployent rate of 48.4%. 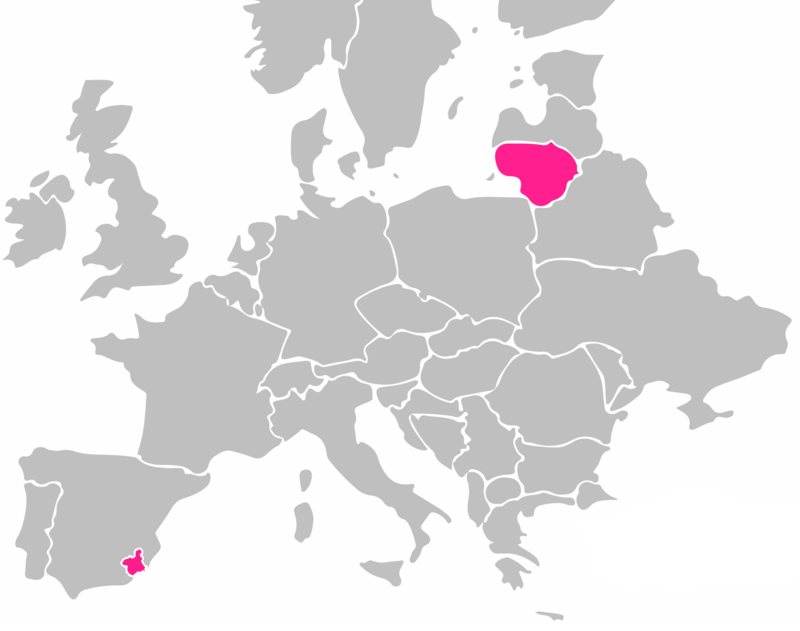 Lithuania on the other hand, is a small country with high levels of exports and SME growth focused on retail sectors, and a low unemployment rate that will contrast the experiences of Murcia.